Let’s take a look at some basic yet important maintenance tips for keeping major appliances and systems in good condition. Cleaning is recommended every 6-12 months. Clean the condenser coil of your refrigerator on a regular basis. Freezers should be located away from streaming sunlight or heat sources. Otherwise, they work much harder than necessary. Removing interior ice build-up improves airflow and helps to maintain proper freezer temperature. 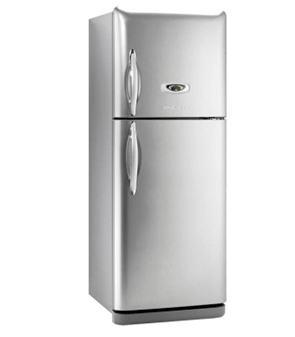 Follow the above steps and your refrigerator’s efficiency may increase by 30%! Want more tips? You can read our Refrigerator Maintenance Guide for some cool information. Check the connections where hoses meet faucets for both cold and hot water to ensure that they are not showing signs of leaking. Also check the drain line to ensure that leaks or overflow are not occurring. Check hoses and screens for buildup. Don’t overload the washing machine. If the machine is packed with clothes, it will need more energy to move them around. This means added strain on the washer’s motor, transmission, belts, and other parts. Do not under-load the machine. Small loads can lead to off-balance cycles, which put a strain on the drive components. Always set dishwasher’s multiple settings to save water. You should inspect the condition of the door seal periodically and keep it clean. When water or dirt builds up on the seal, it can cause mold growth. When loading your dishwasher, be careful to not damage the racks. Dishwasher racks are typically very expensive and often rival to the cost of a new appliance. 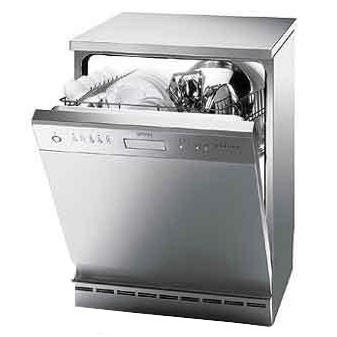 For more information, read dishwasher maintenance and repair guide. Clean your range top often. Restricted air flow can tax the motor, but keeping the lint filter and the area below it clean, keeps the dryer operating more efficiently. Reduce fire hazards by replacing vinyl with something else for flooring. 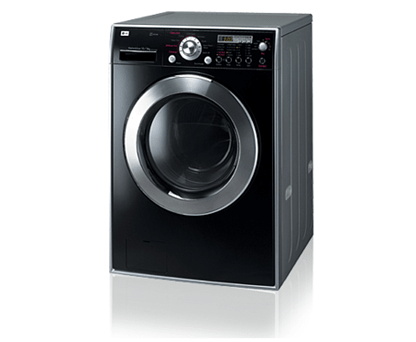 – Any washer can develop mold if the lid is kept closed always, trapping moisture within. 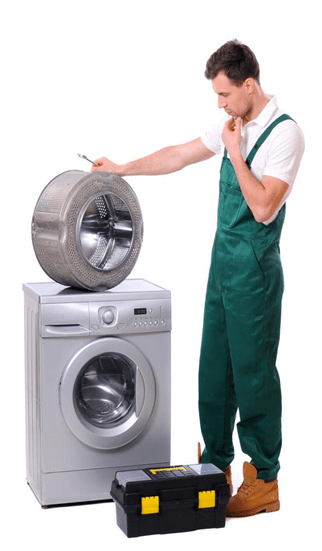 But more serious issues have been reported regarding mold in frontload washers, especially high efficiency (HE) washers. There are ways to reduce the risk of washer mold, but even with the best of care, some frontload washers tend to have mold issues. This can become a very serious health issue that requires constant attention to minimize the effects on the family. The mold is usually black – the worst kind and sadly it is usually a recurring problem that requires proactive care. 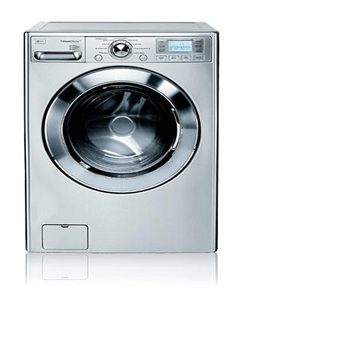 – When a washer vibrates and starts gyrating out of place, there’s an imbalance problem which could be due to the wash load, but it could also signal a problem with the laundry room floor. An imbalanced wash load is easy to fix, just cancel or pause the cycle and redistribute the load. At the most, you may have to add a large towel or two to help balance the wash and resume the wash cycle. – If you’re using a High Efficiency (HE) washer, but inadvertently used the wrong detergent (regular), you may have soap bubbles that are trying to escape from the washer. Turn off the washer and proceed to a rinse and spin, which may need to be repeated to clear out the high volume of suds. HE detergent is a low siding formula which is recommended for high efficiency washers. – Water droplets or steamy interior windows are usually an indication of excessive moisture. This could simply be caused by a large pot boiling on the stove, but it could signal another problem. 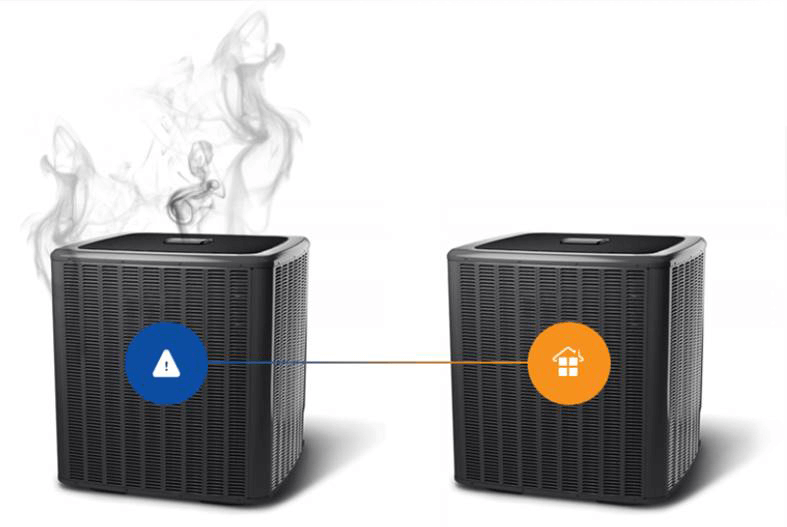 It can be caused by a humidifier which is over humidifying the room – not being properly sized for that area or is running on High, where Low would be sufficient. Either way, it’s giving off way too much moisture. You can easily correct that by turning it down or moving the humidifier to a larger area of the house. – Mold in the high corners of a bathroom usually signals that you need a fan in that areas which exhaust the bath/shower steam to the exterior of the home. Mold can be difficult to remove and will often recur prompting another home repair. NOTE: The above troubleshooting tips are of advisory nature only. 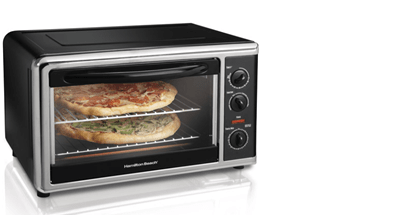 If your appliance isn’t working properly and you are not comfortable attempting any of the following, you may contact your local home warranty company and they can surely refer you to a qualified service contractor. 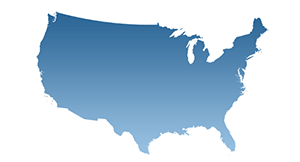 If you don’t have a home warranty, contact a local technician at the earliest to get your appliance fixed. Performing these small tasks in your regular cleaning and maintenance routine will reduce operation costs and may even eliminate the need for professional repairs. 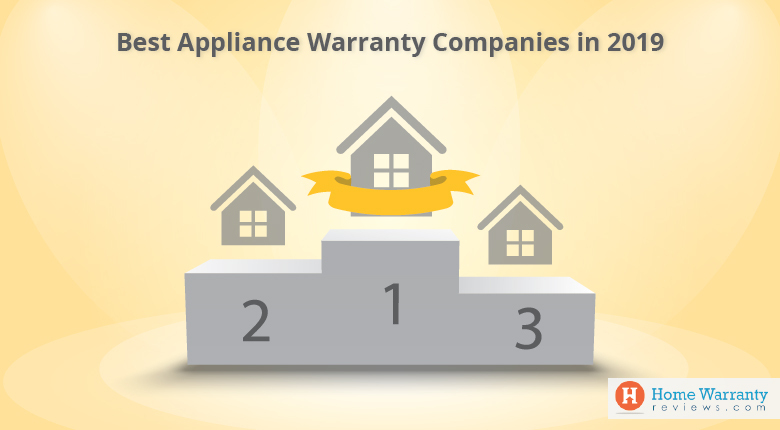 When you take great care of your appliances and further safeguard them with a home appliance warranty, you’ll be able to extend the life of your home appliances and count on them to last for many years to come. 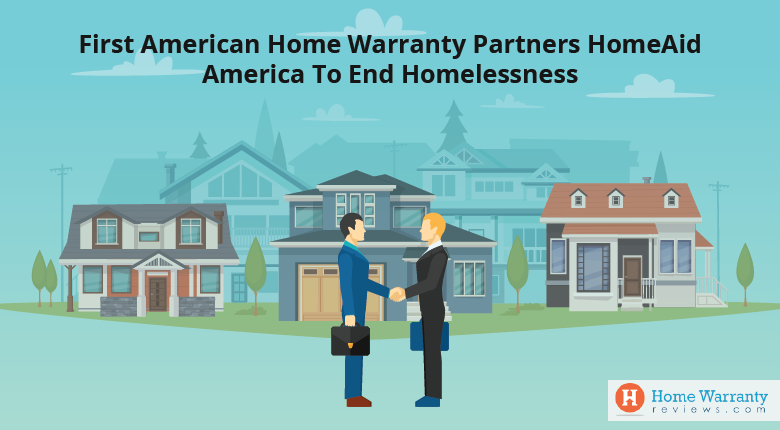 Prev Post:Does Home Warranty Increase The Sale Price Of A Property?